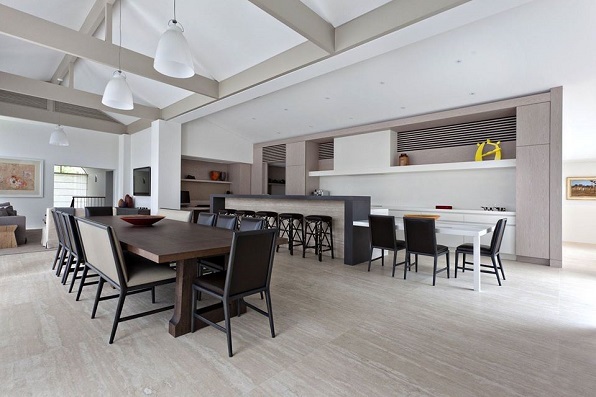 designers are able to introduce a touch of Australiana from a broad pallet of colours. 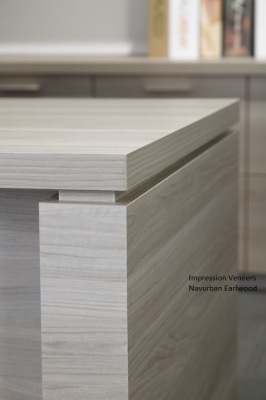 Impression Veneers also offers faux wood veneer selections. 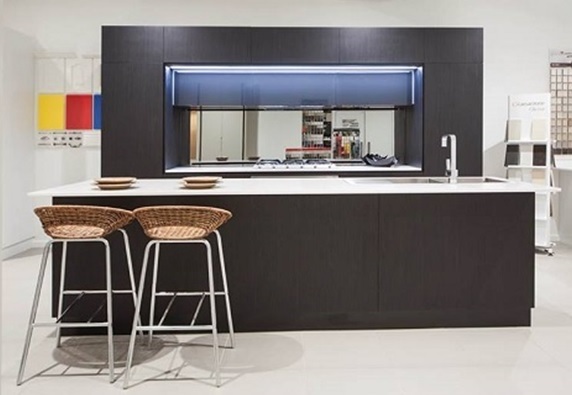 Navurban™ has strength, durability and aesthetic appeal that make it a versatile material ideally suited for, kitchens, bathrooms, commercial fit outs and furniture. 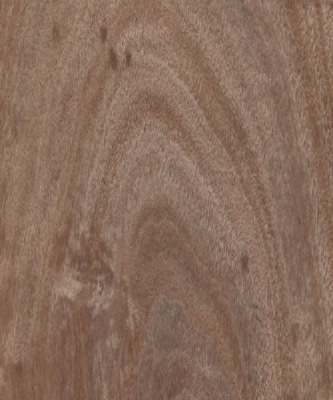 If you love Navurban™ but are looking for a timber veneer alternative with similar qualities at a more affordable price point, you will love NavText! 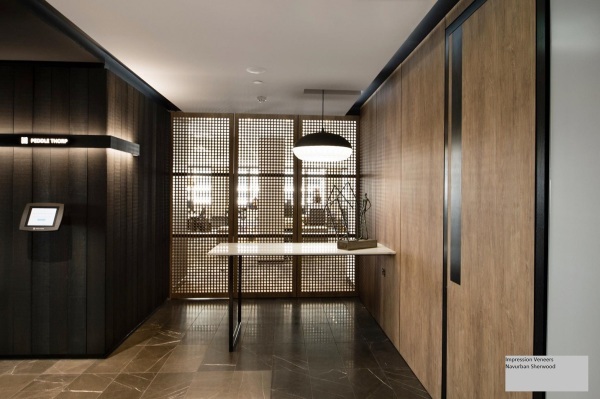 Supplied pre-finished in 14 stunning decors, NavText will open new doors and create a host of new design possibilities for any interior residential or commercial application where traditional timber veneers could be applied. Novelio® brand offers highly functional stylish wall coverings for residential households and public spaces - hotels, offices, healthcare, hospitality, retail, schools etc. Our wall coverings are impact resistant, easily washable and are environmentally friendly,as they are produced from glass fiber. 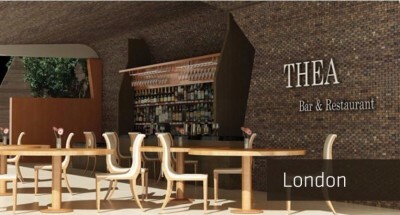 If you want to design a varied and modern wood paneling, you will find the right product with broDesign HOLZMOSAIK. Create individual designs for wall cladding in the living room, bars with indirect lighting, column cladding, door panels or other interior elements that can be modernized by BroDesign HOLZMOSAIK.